Murdock Webbing has been supplying the military since the early 1940s. 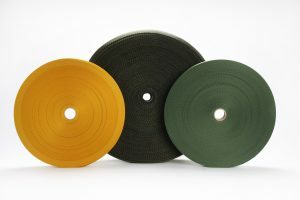 We produce a deep assortment of Mil-Spec webbing in medium to heavy weight constructions. It is always woven with Berry Amendment compliant materials, on both shuttle and needle looms. 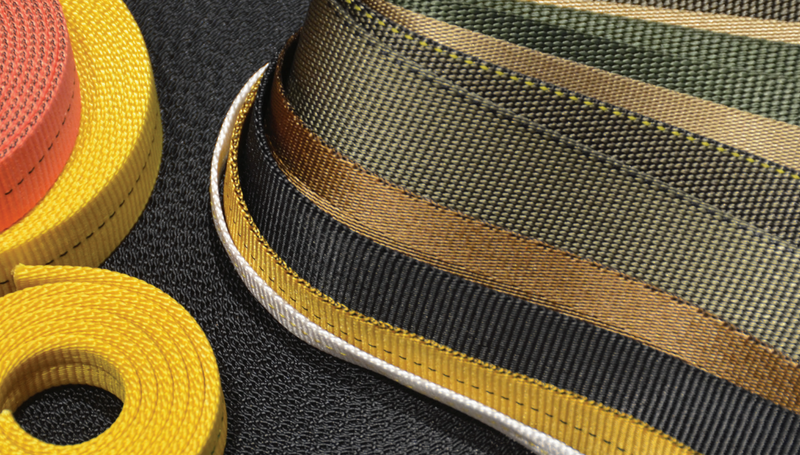 Mil-Spec webbing is produced in nylon, polyester, and Kevlar® fibers, and meets all appropriate testing requirements. Common Mil-Spec items orders include the following. To find out our complete assortment of Mil-Spec webbing contact our sales team today.